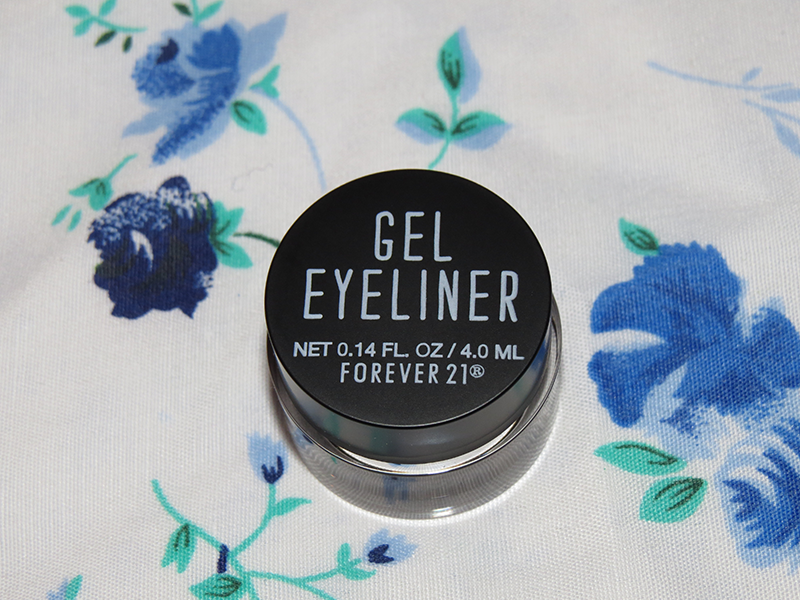 review: forever21 gel eyeliner in "brown". not too bad a price considering mac gel liners cost almost twice the amount, and this is a pretty good product. "forever21 ships to a variety of countries, both inside and outside the us. i'm sure that they'll ship to you. :)"
there is no smell to this product. the color is super-duper pigmented. the color was opaque with just one swipe! you can see for yourselves. it's a beautiful brown color. there is no shimmer/glitter to this. 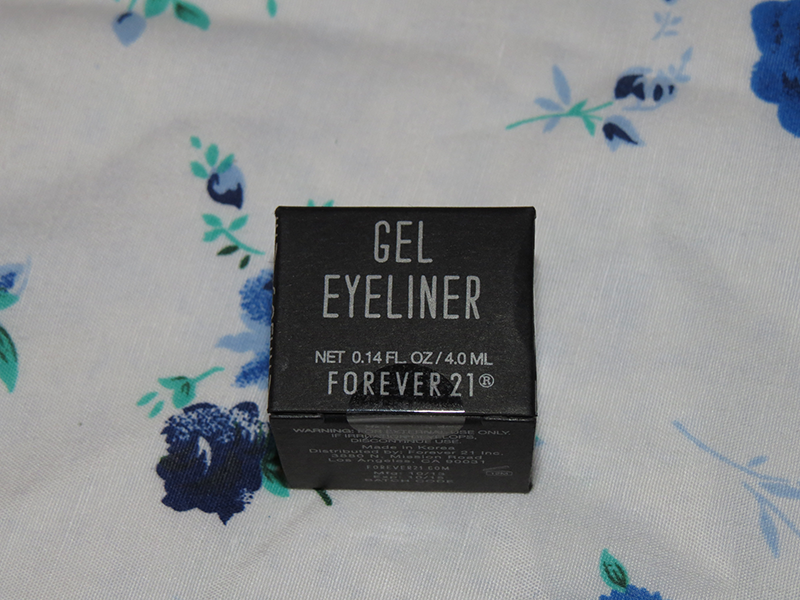 again, as i mentioned in my forever21 eyebrow kit review (since it's from the same collection), i like how sleek and simple the packaging is. the container for this liner is plastic, which i don't mind. however, it does feel a bit cheap, which again, i don't mind. but maybe someone else will. it doesn't feel like it will break if i accidentally dropped this, but i'm not willing to test this theory out! 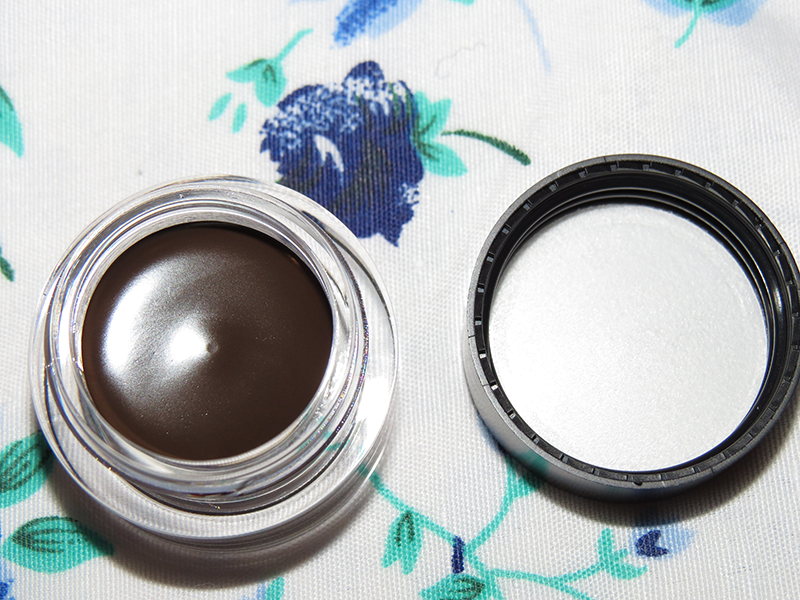 also, it's significantly smaller than other gel eyeliner containers. this applied very, very smoothly with brush and finger. as i mentioned above, the color was opaque with one swipe. 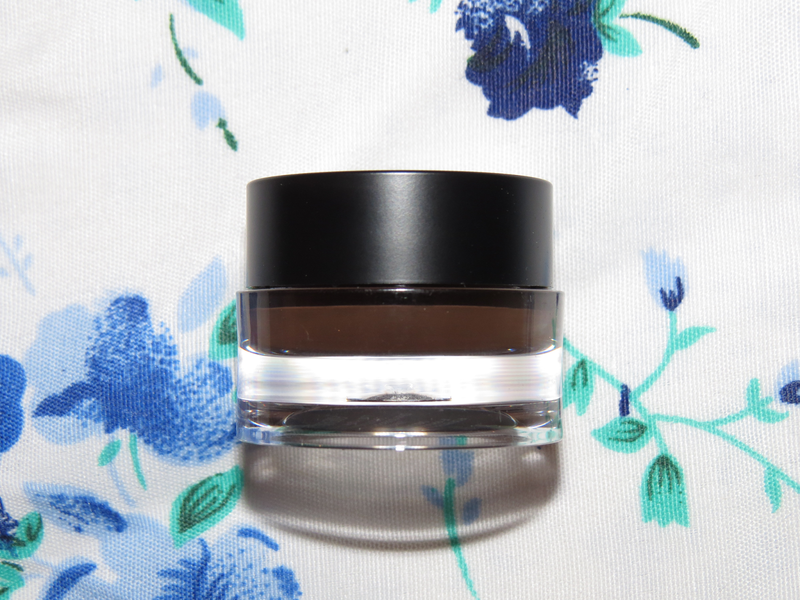 i read a few other reviews that stated this gel liner didn't smudge, and it also states so on the website that it doesn't smudge, but i find this is be untrue. 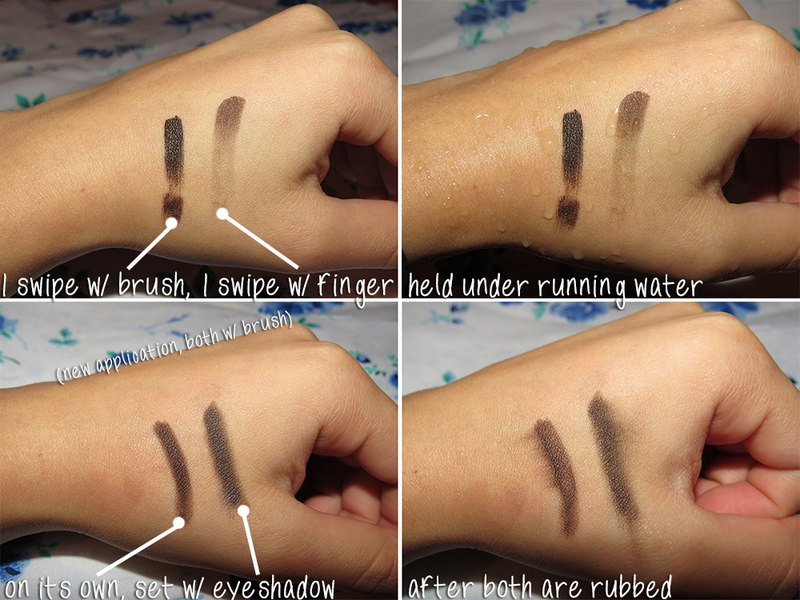 :( i even tested it out by applying eyeshadow on top and it still smudged. i'm going to have to take off a couple of stars. *shown above in one swipe only! minus one star for smudging! :(( i guess use a very good primer AND set with eyeshadow to help with this problem. now, i haven't tested this out, so i'm not sure if it'll work, but it's worth a try! but that's honestly the only downfall on this product. i suggest you check it outtt.